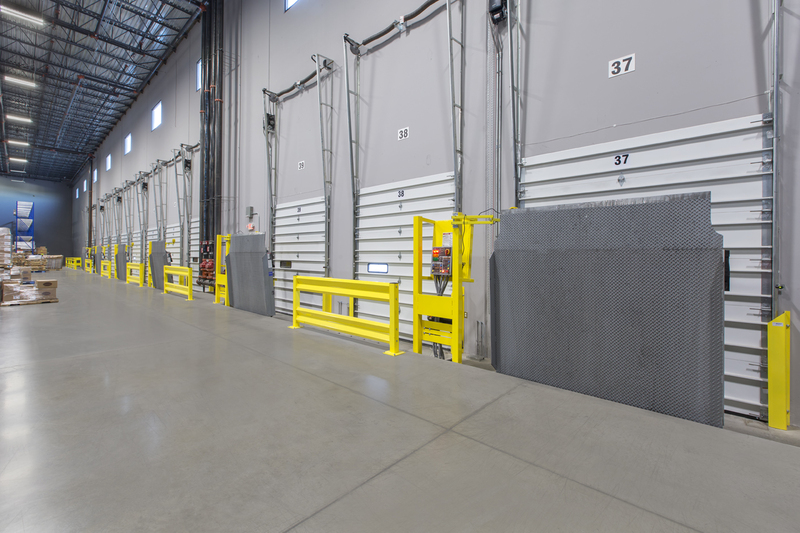 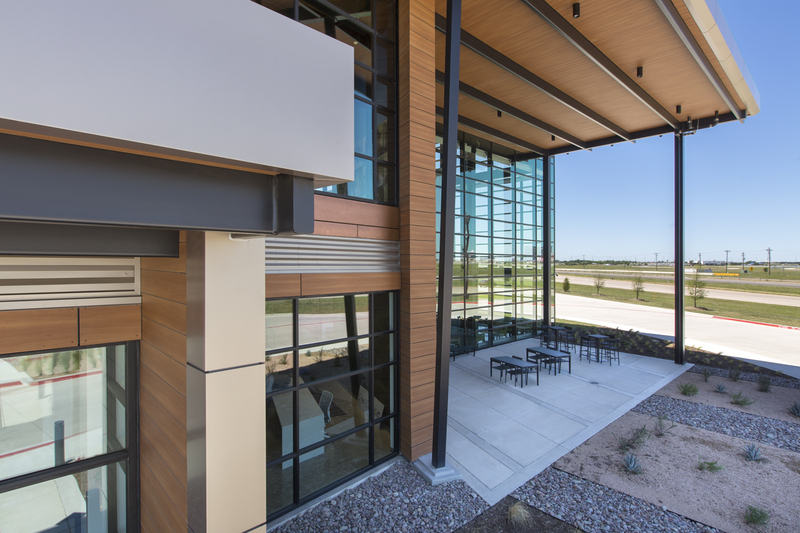 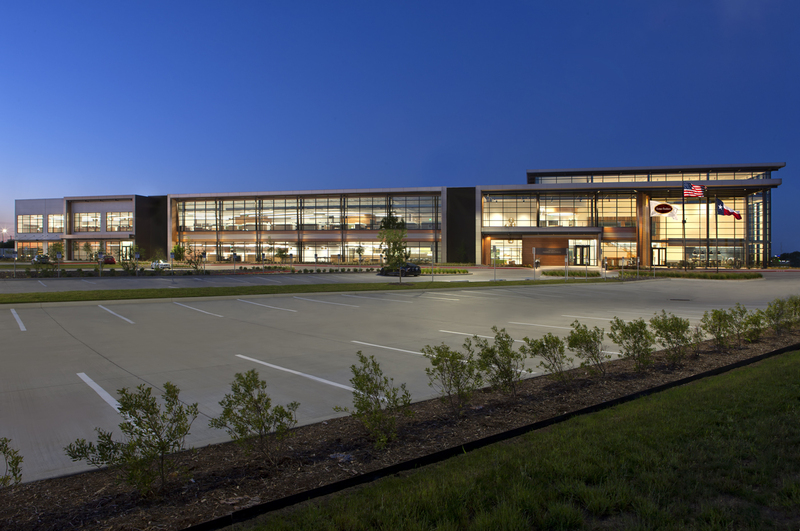 RGA Architects spear-headed a design services team to provide Farmer Bros. Co. a state-of-the-art facility enabling production, packaging, raw storage, and distribution capabilIties. 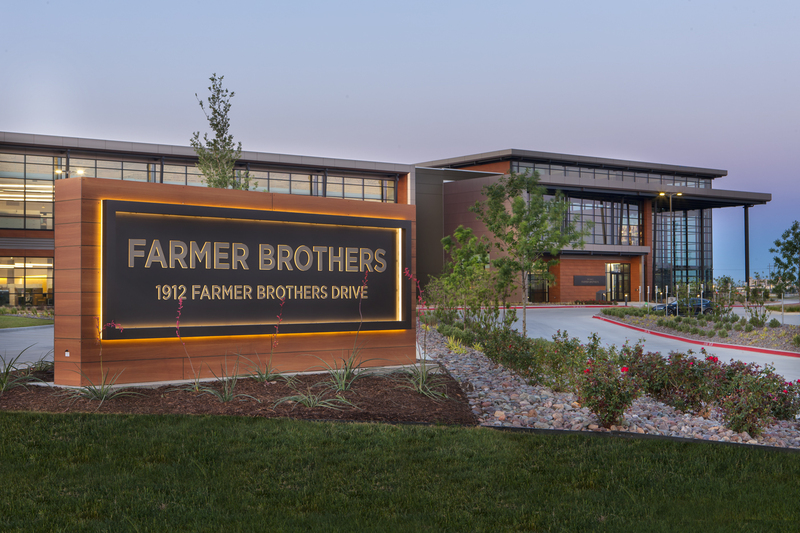 As a food services company, Farmer Brothers pushed the design team to deliver an SQF Level 3 Food Safety certified facility with maximum flexibility. 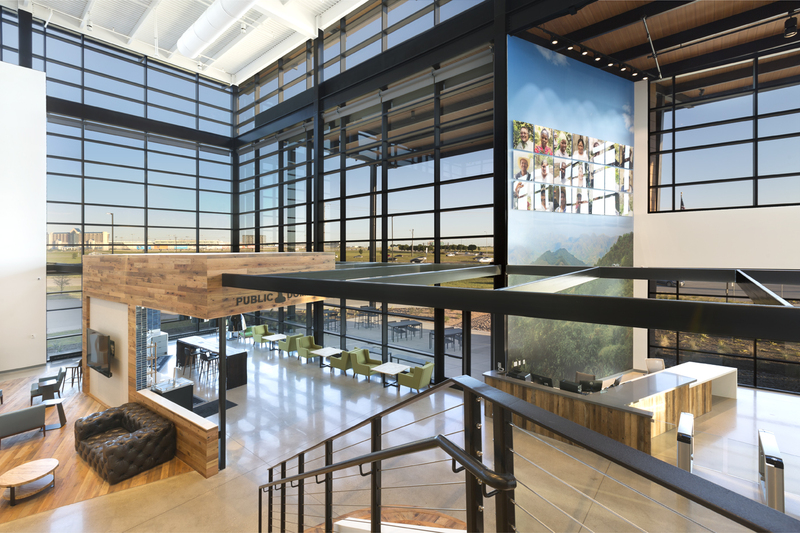 The design/construction team utilized BIM technology throughout the project which allowed for seamless integration with the manufacturing process design team and allowed for 4D planning for future growth and renovation. 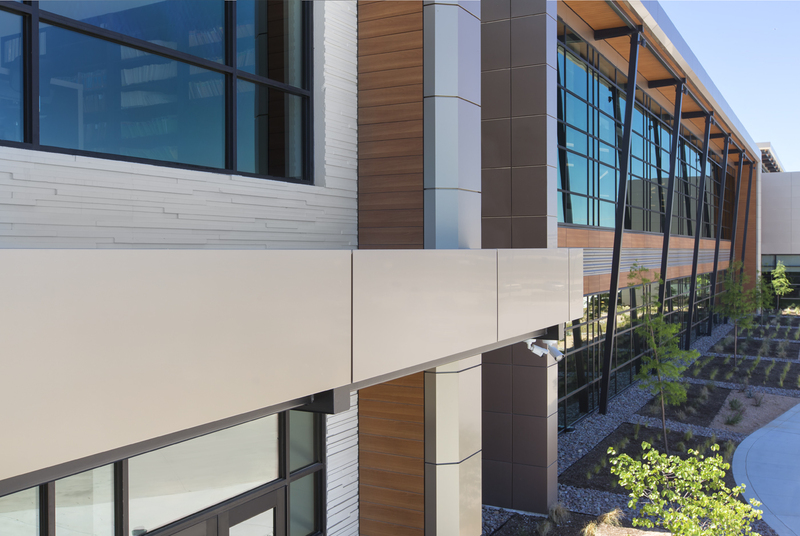 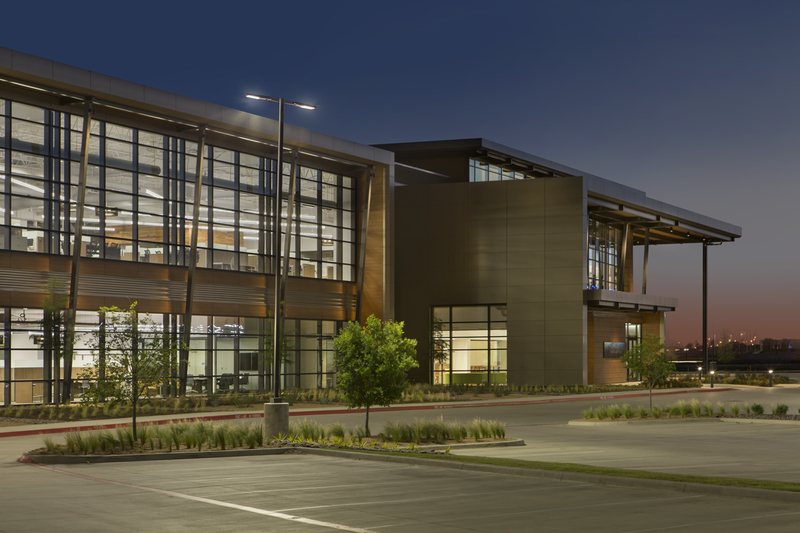 Throughout the the construction process the BIM technology was utilized to streamline the construction process while identifying obstacles, unnecessary costs, and opportunities to add value. 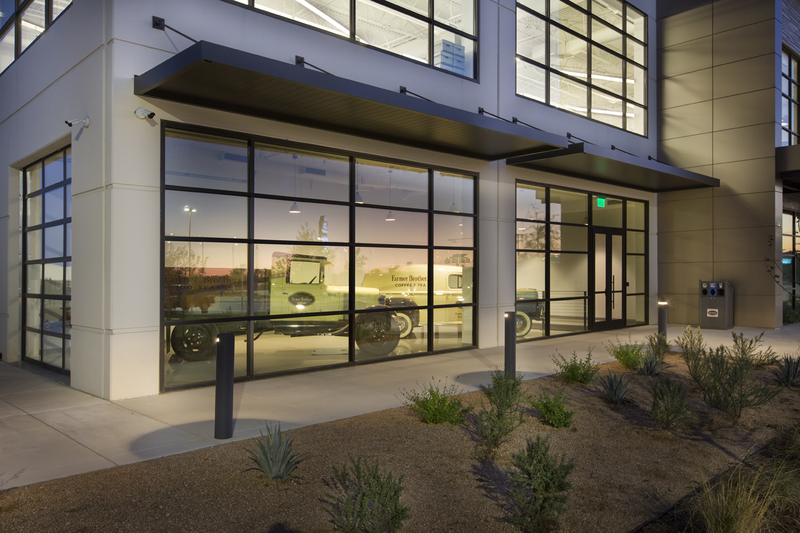 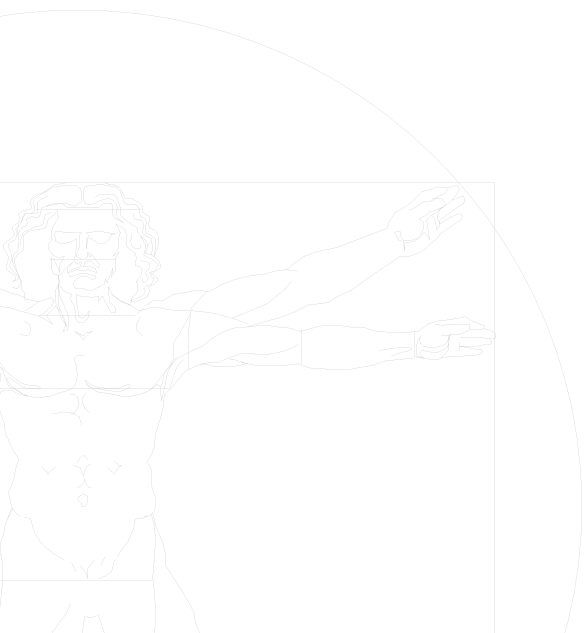  All design trades then delivered a comprehensive model over to the Owner for their use in future construction projects and day-to-day facility management and operations services. 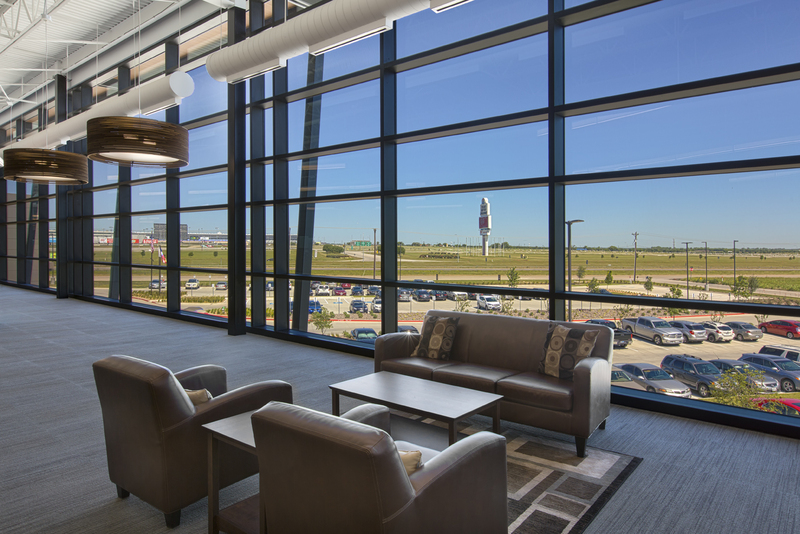 The Dallas Business Journal awarded the project its 2015 “Best Outside Relocation Real Estate Deal Awards,” and was interviewed by Construction Today for its high level of design and construction practices. 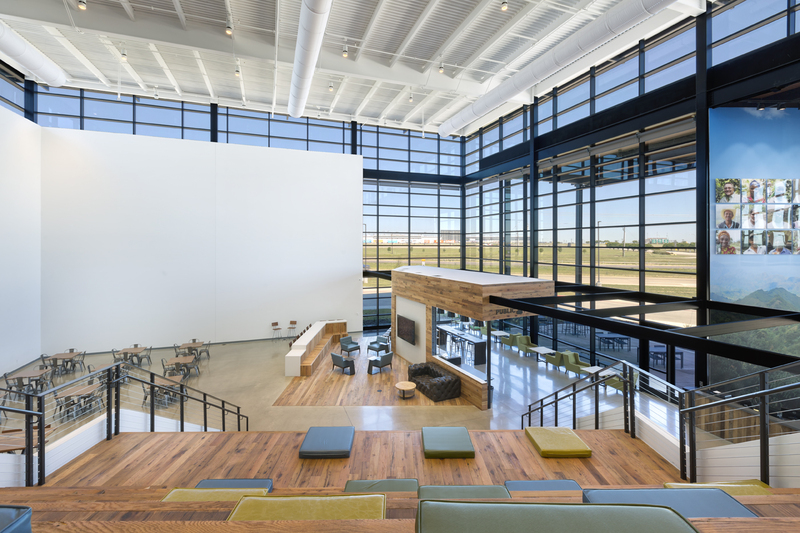 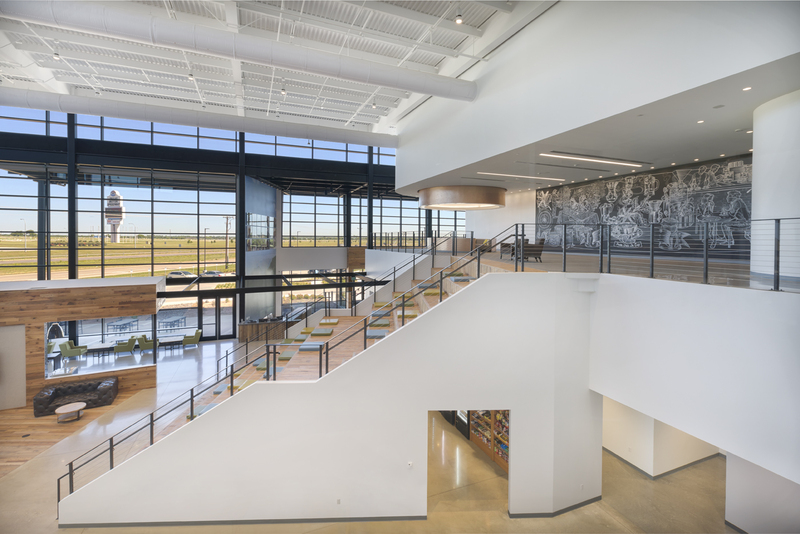 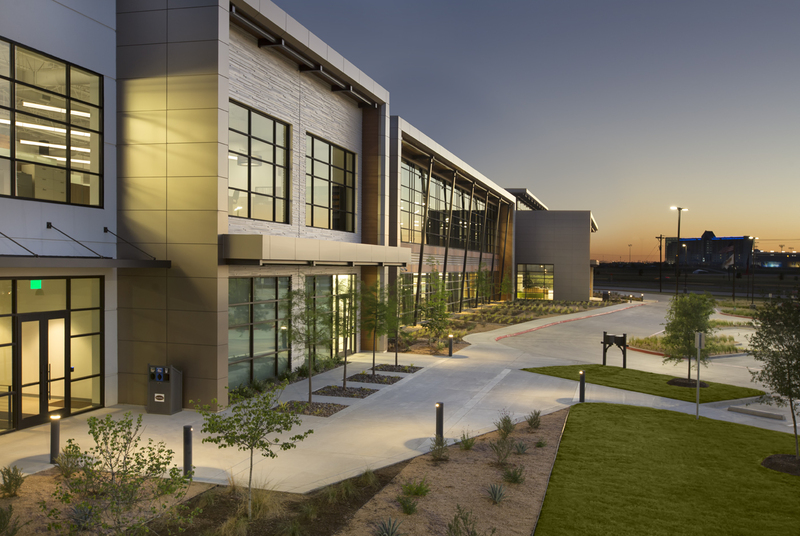 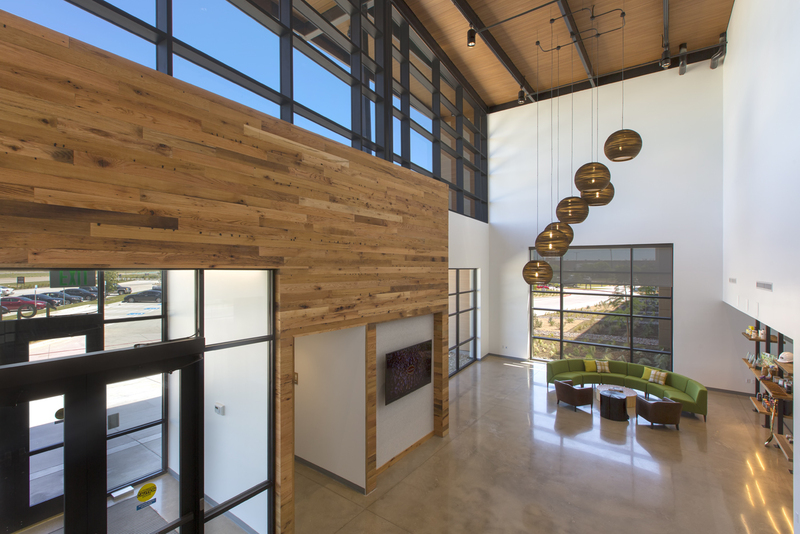 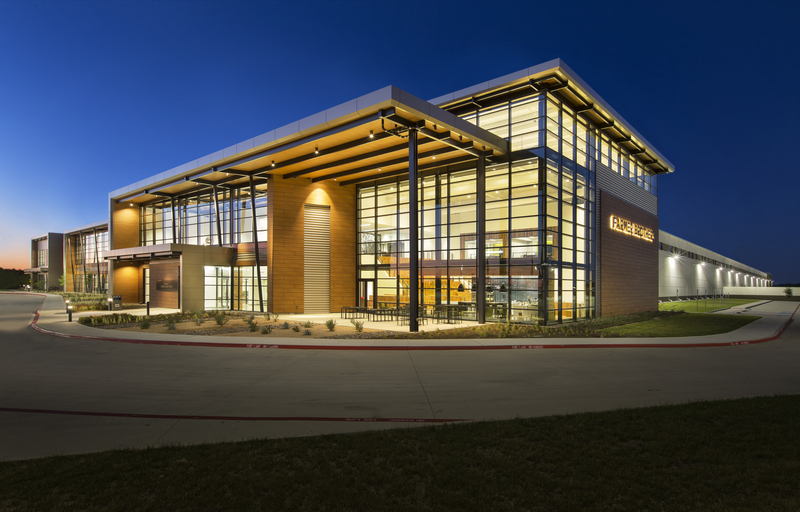 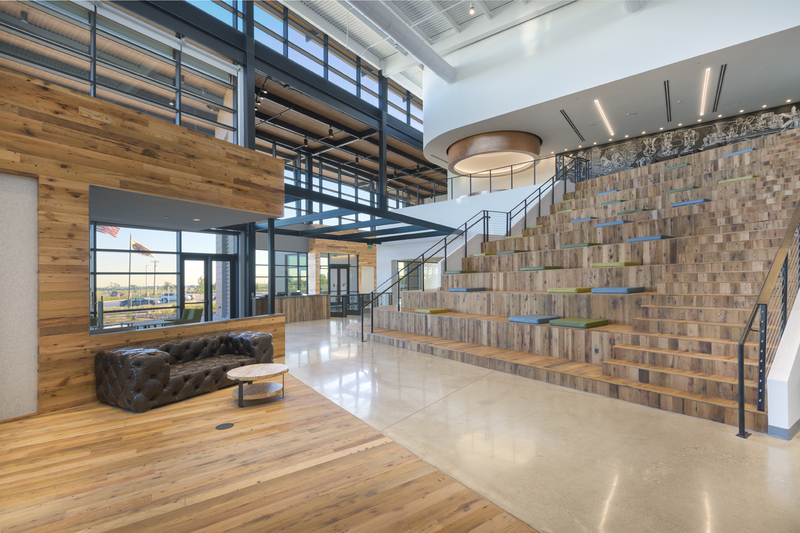 The design/build team was headed by EMJ Corporation with architectural design by RGA Architects of Roanoke, TX, interior design by Gensler of Dallas, TX, and project management services provided by Stream Realty Partners and Faithful + Gould.